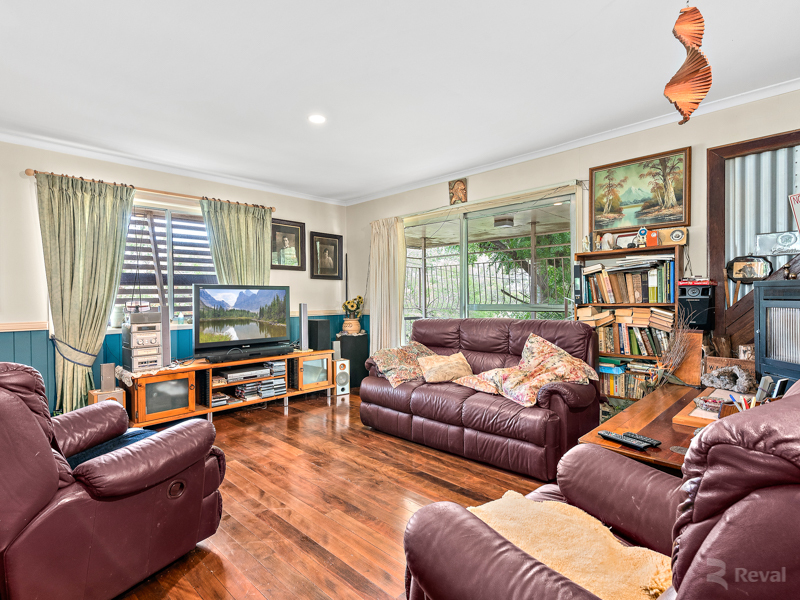 The Ultimate Family Home on ¼ Acre Block! 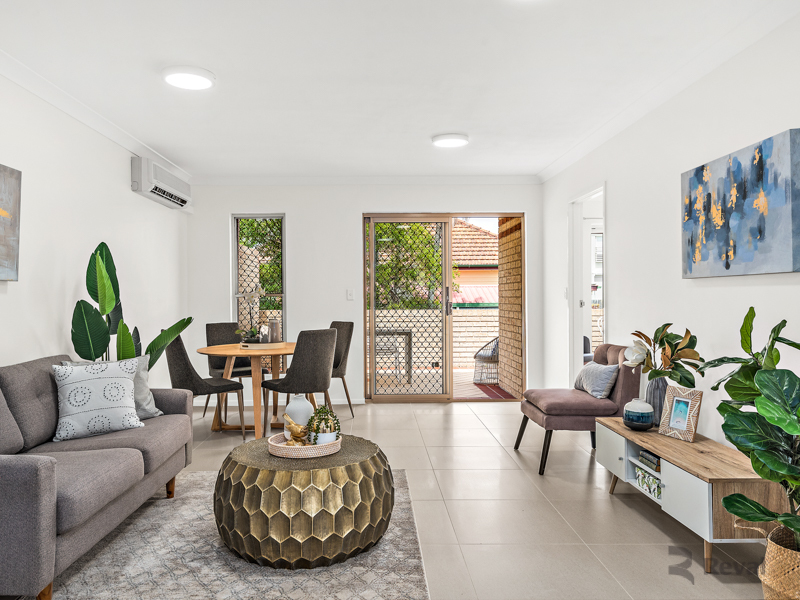 Intelligently designed, attention to detail, and abundance of space are just the beginning of how to describe this family home. 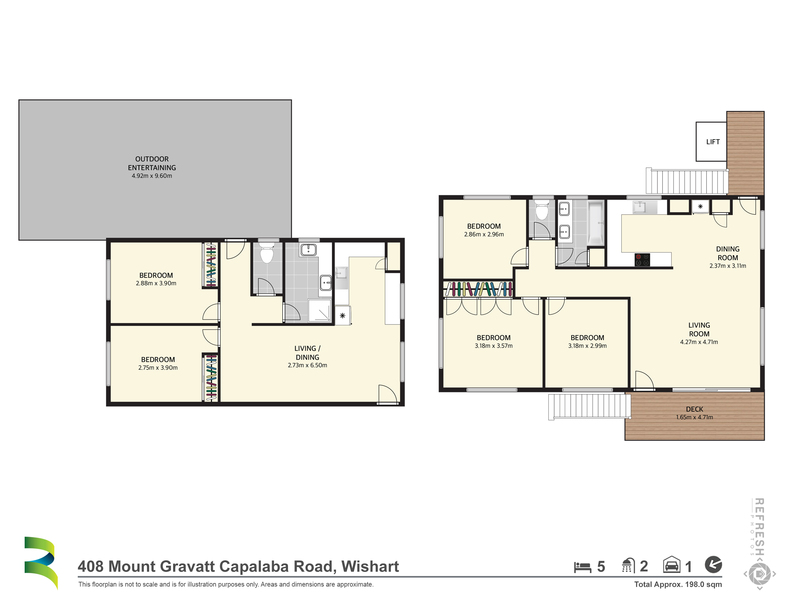 From the elevated grand façade, to the spacious layout, and modern functionality. 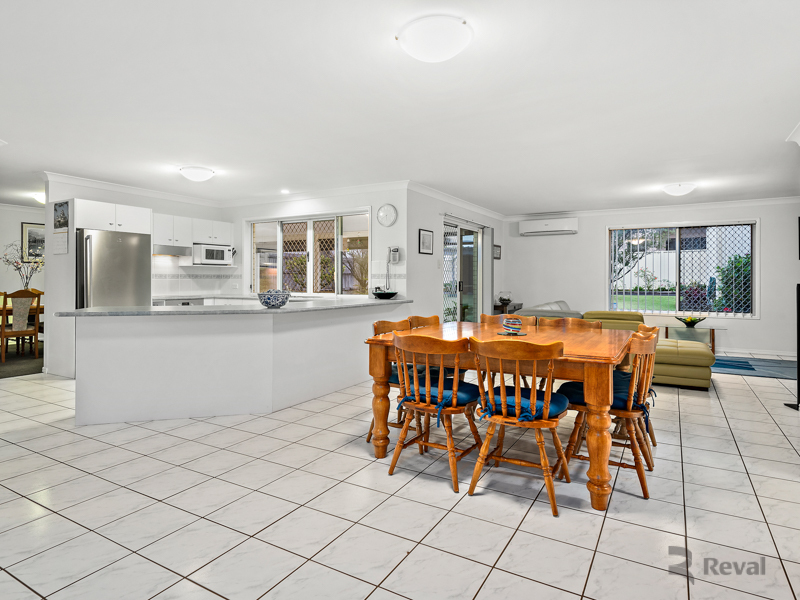 Have your cake and eat it too, with a huge 5 bed home, and plenty of yard space left over for the kids. 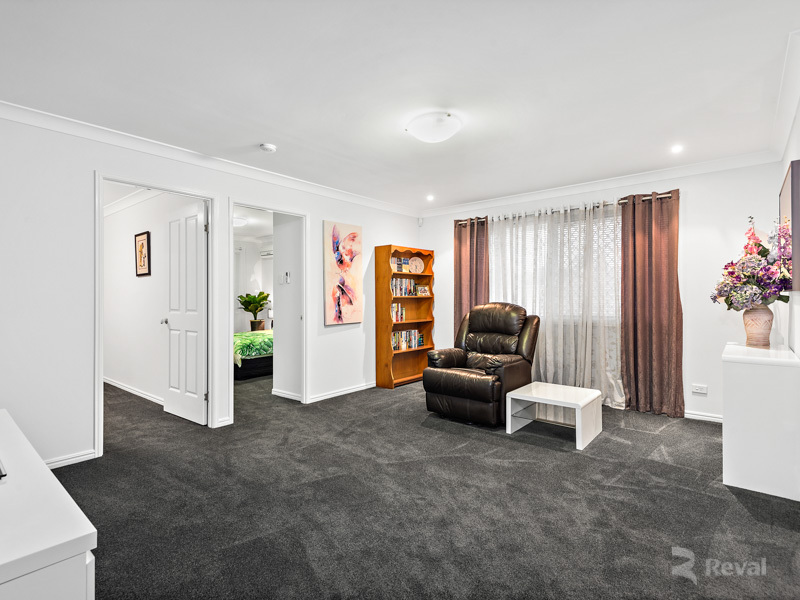 The light filled entry void adjoins the formal lounge which flows into the formal dining and entertainers kitchen. 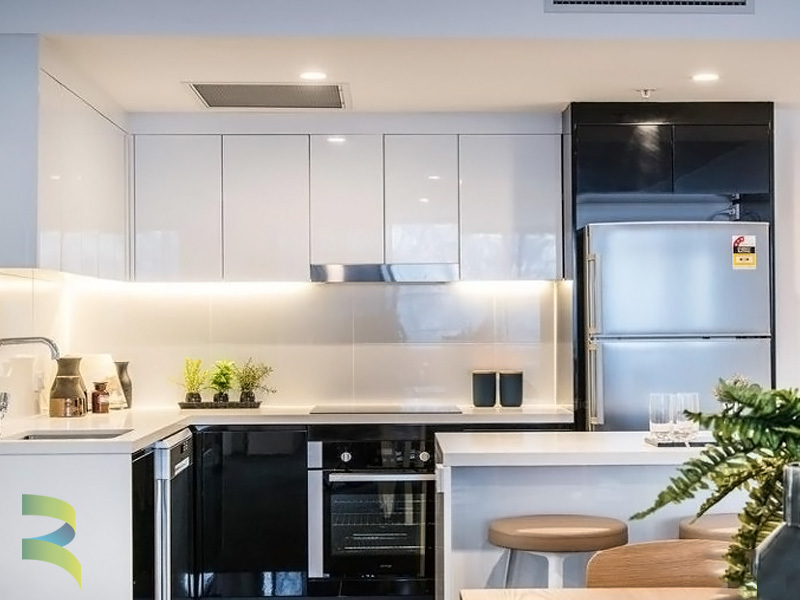 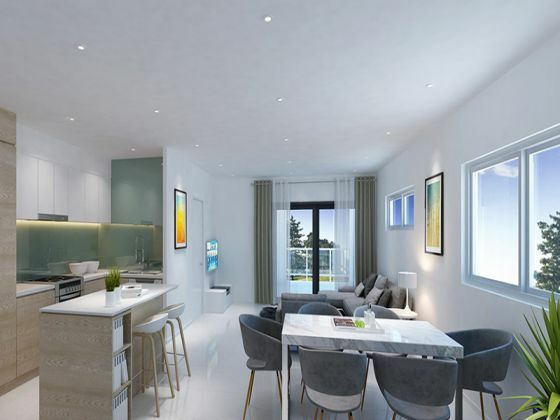 The kitchen includes modern stainless appliances and adjoins the open plan family dining and family entertaining room making for 1 giant connected and functional living area. 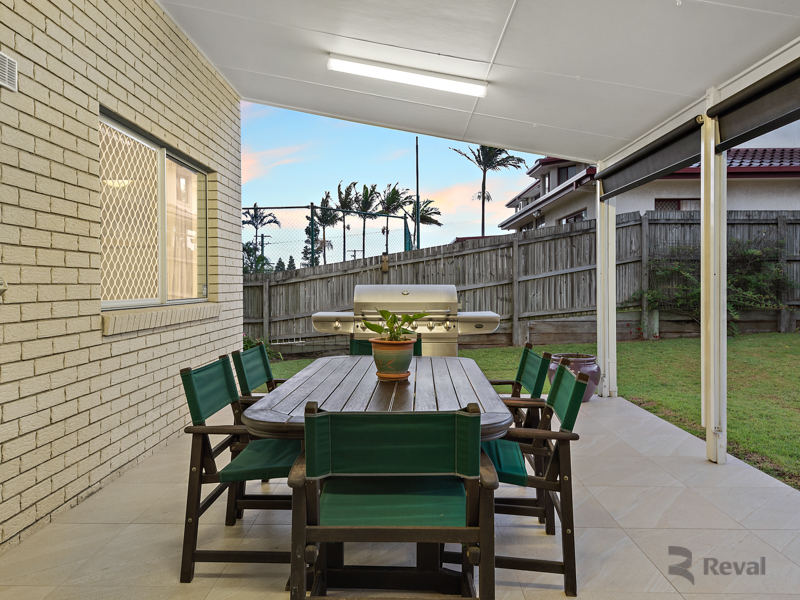 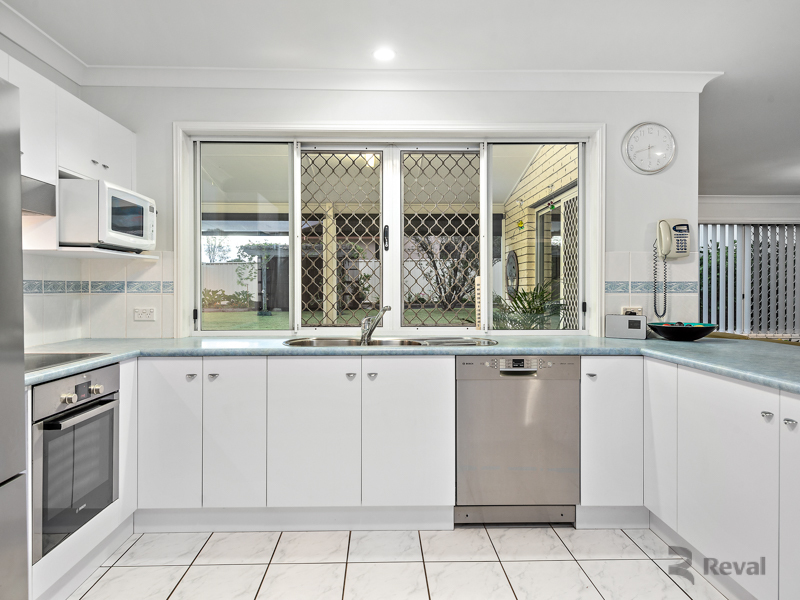 The kitchen servery opens out to the spacious outdoor dining. 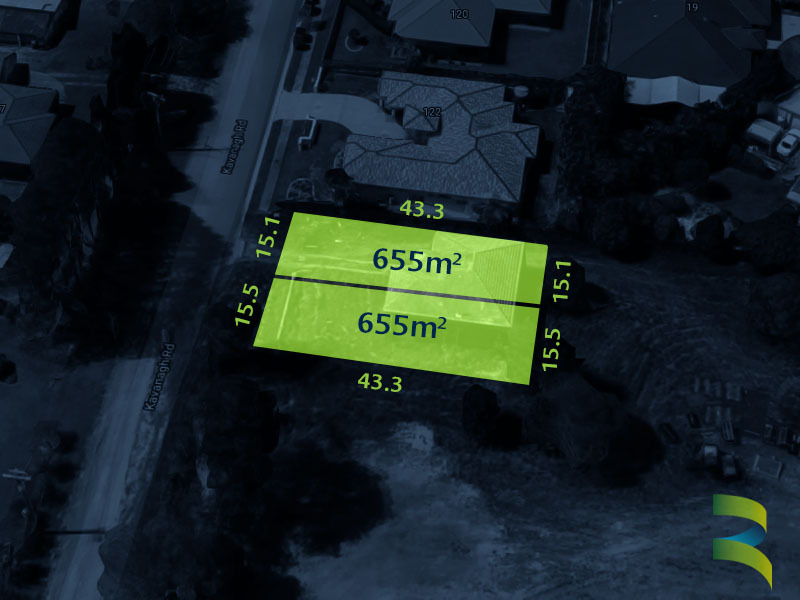 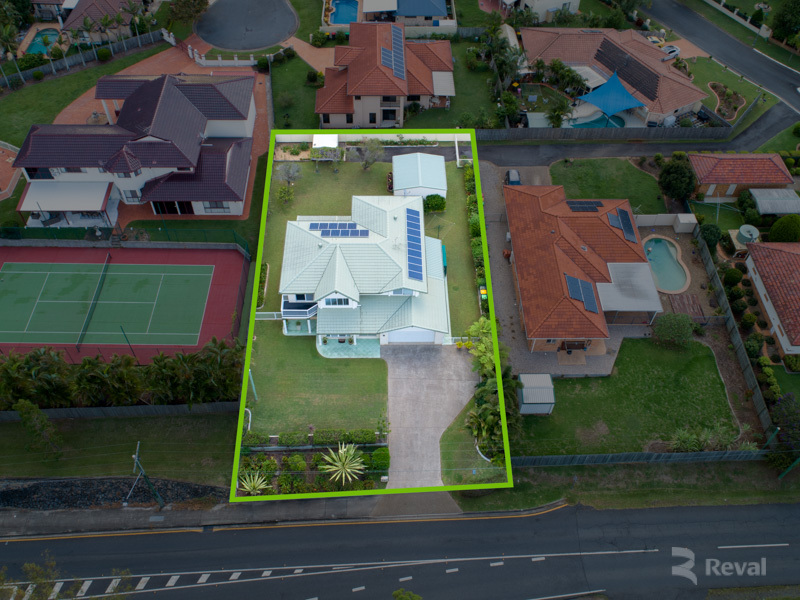 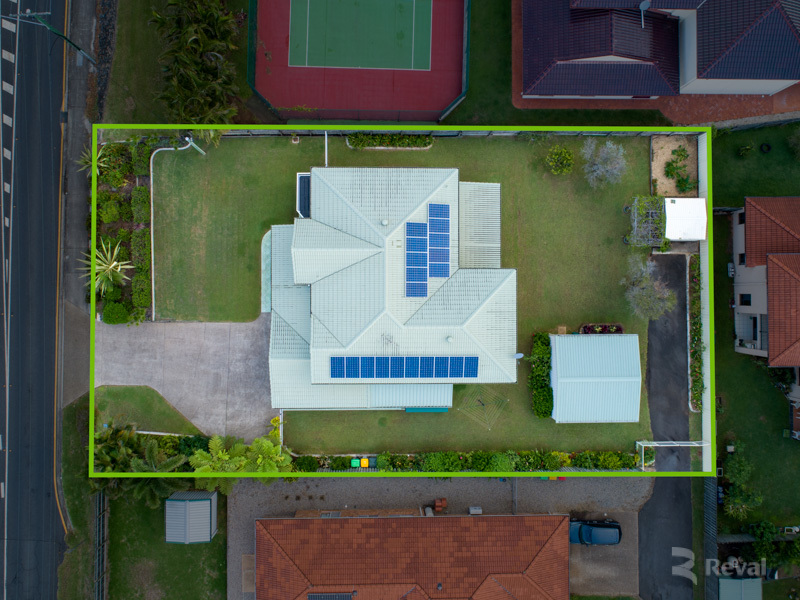 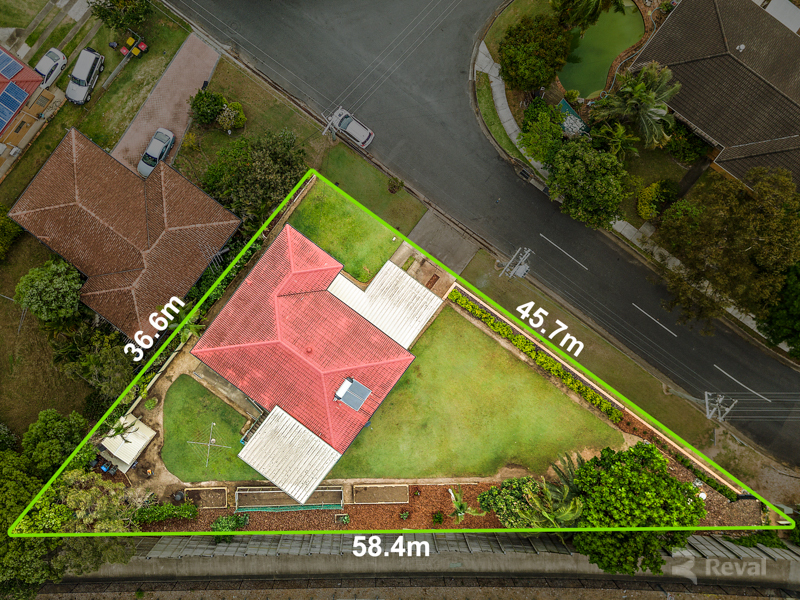 The back yard provides ample room for children to play on this 1,011m2 block, and there is room to add a pool if you so desire, yet there would still be an abundance of green space. 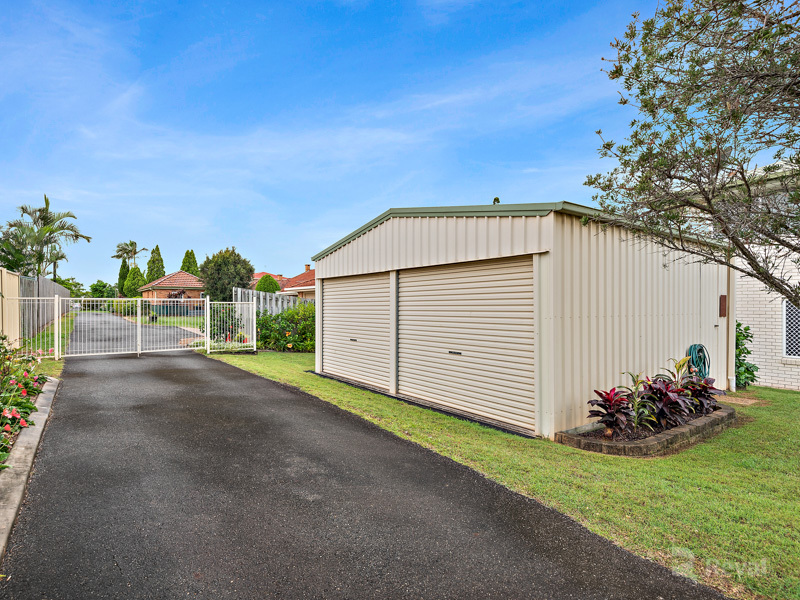 The rear 2 bay shed is 6m x 6m, has 3 Phase Power, and has its own separate driveway and rear access via an easement to the neighbouring street, making this home ideal for a tradesperson or someone with a home business. 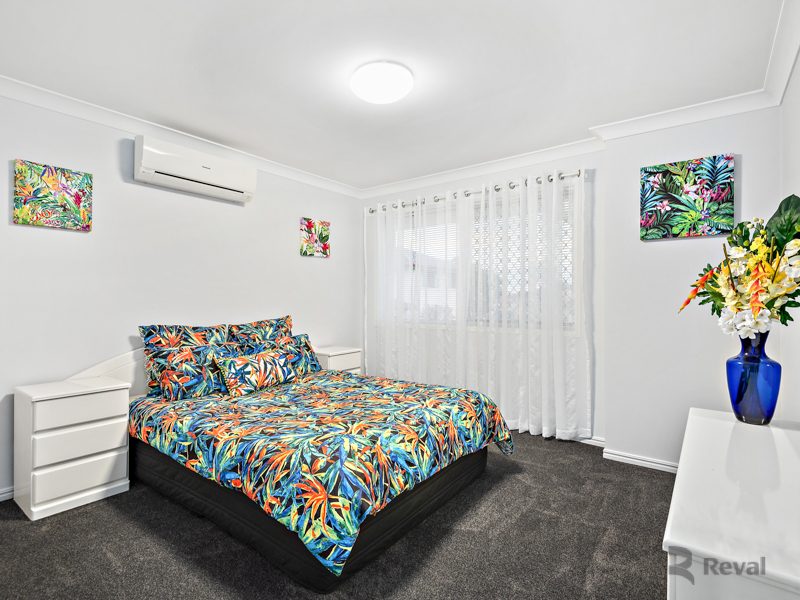 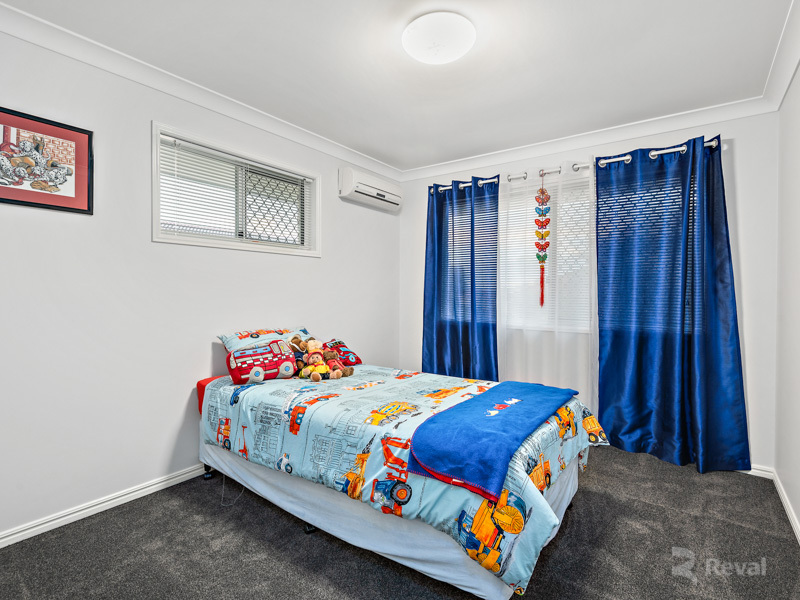 Upstairs lies Four generously sized bedrooms for the kids, and a large family bathroom with separate toilet, and an upstairs loungeroom or study area. 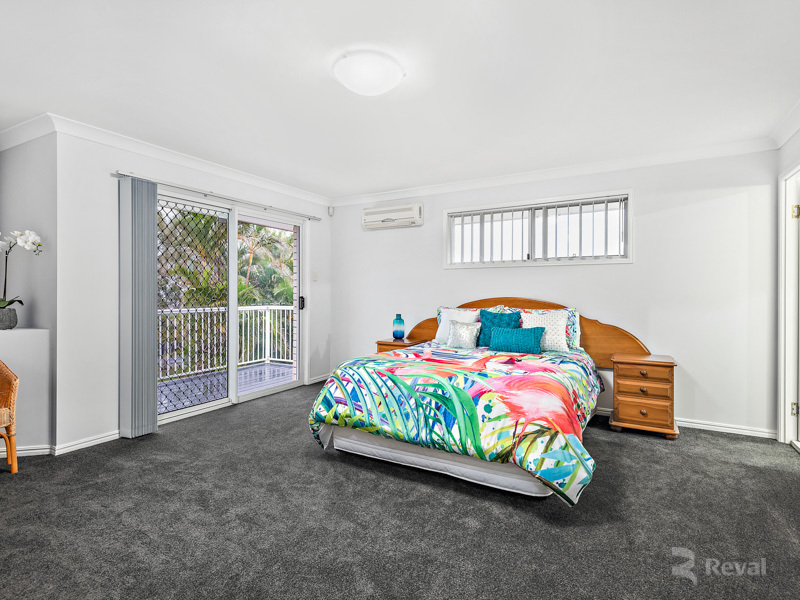 The master suite has been generously spaced out, is separated from the other bedrooms, with a huge ensuite, and an oversized walk in robe. 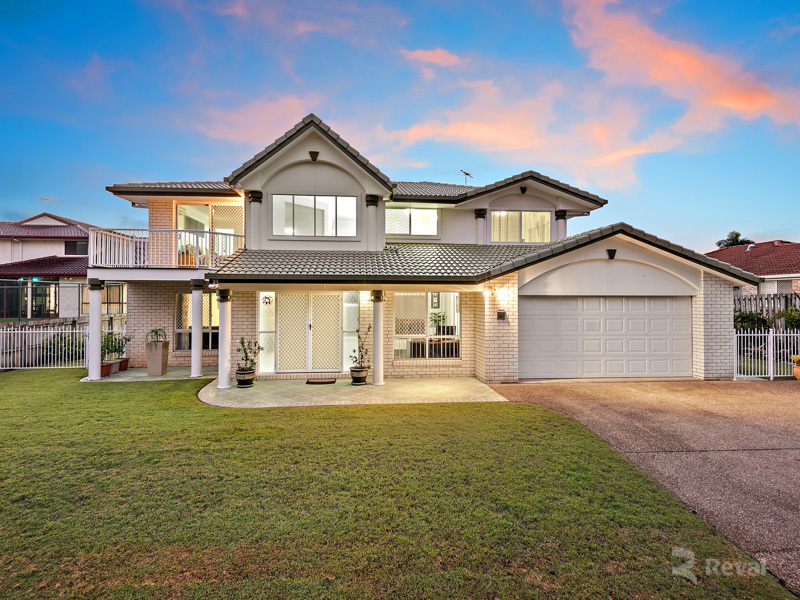 This home has too many features to mention so don't miss out on this once in a life time experience! 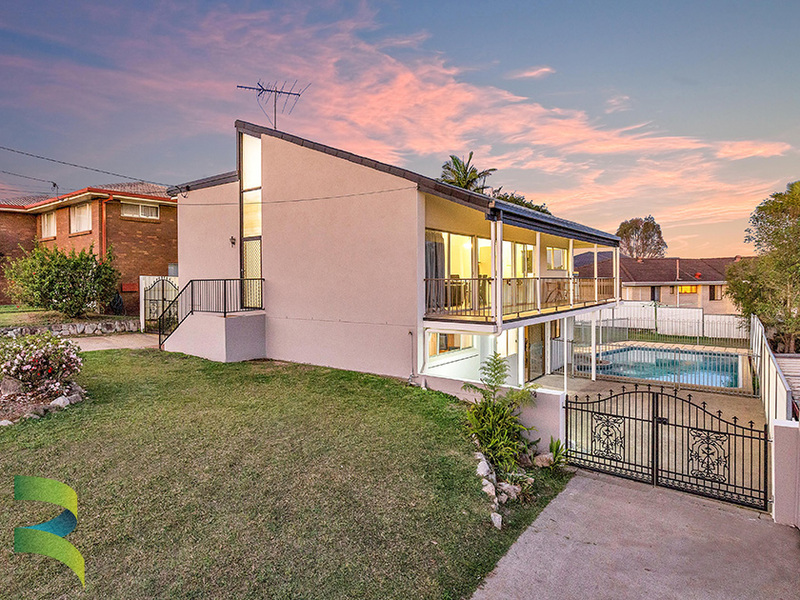 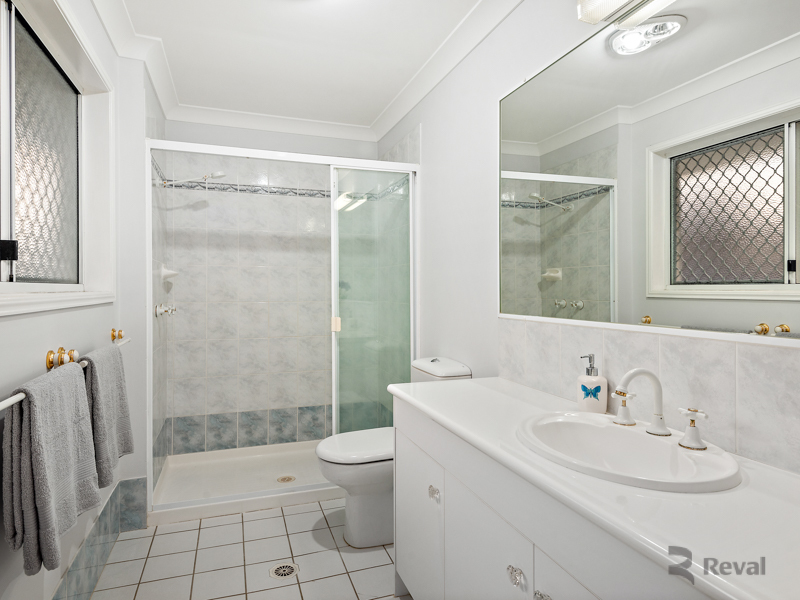 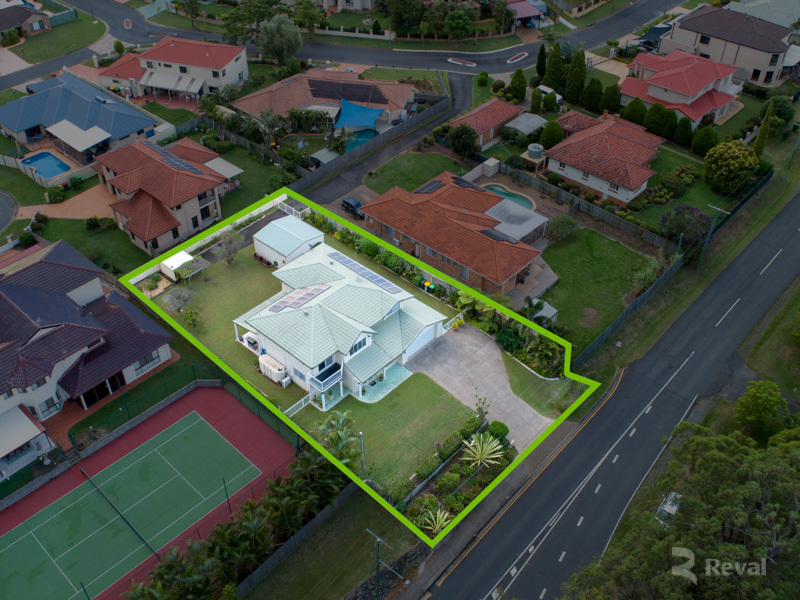 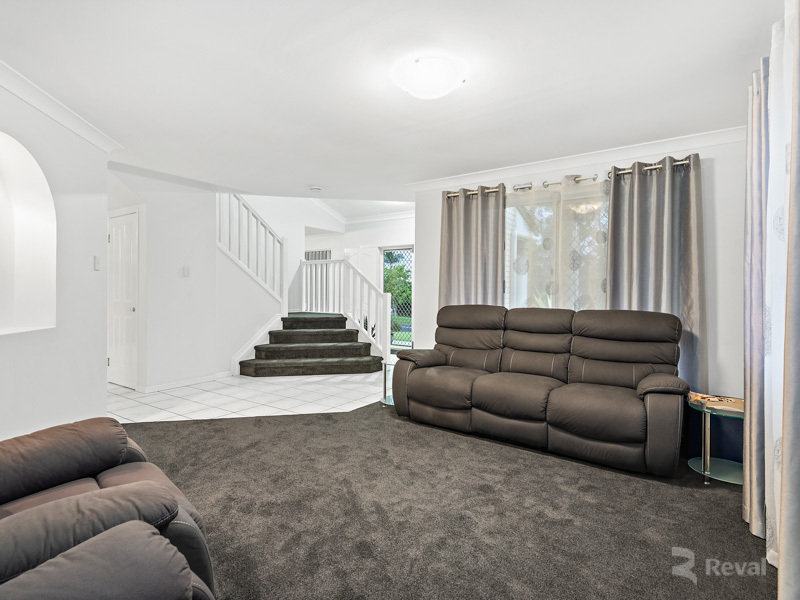 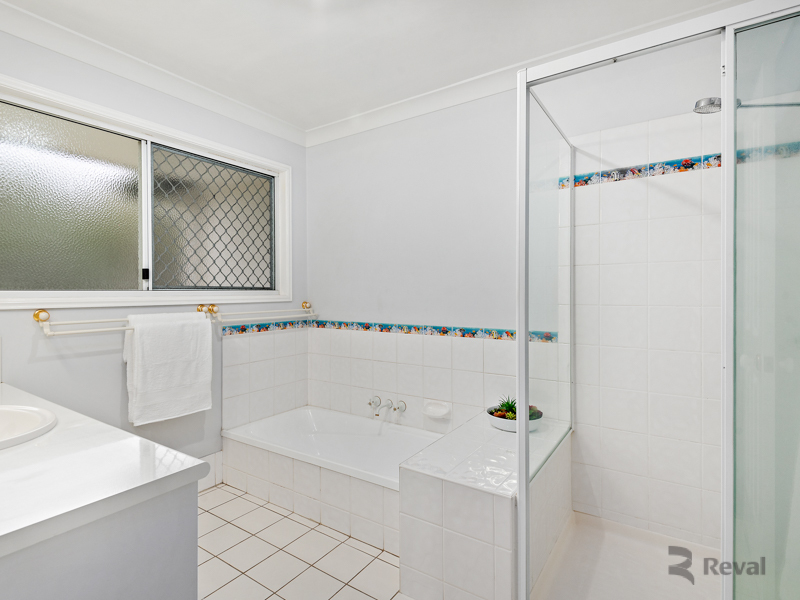 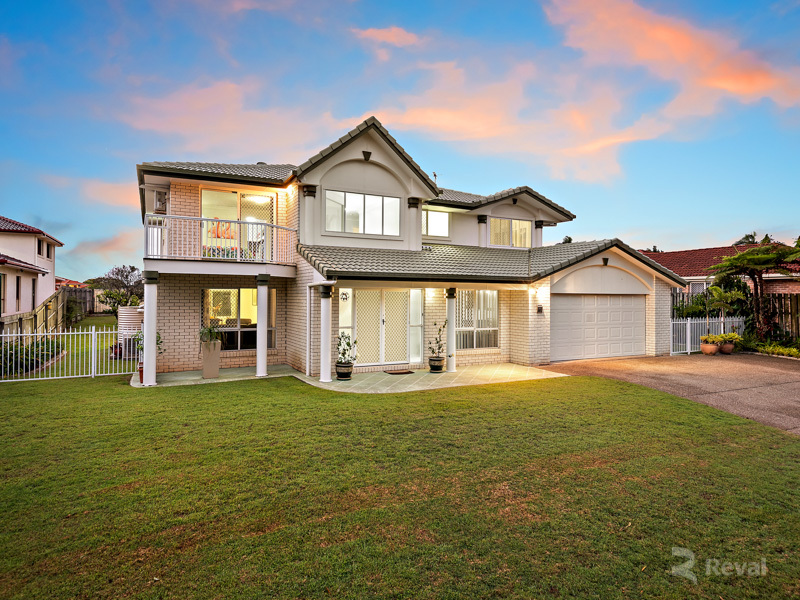 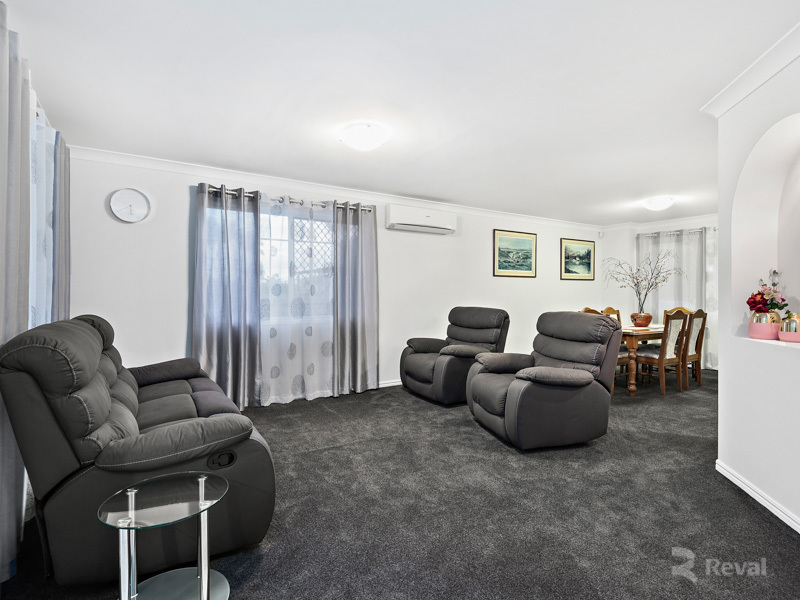 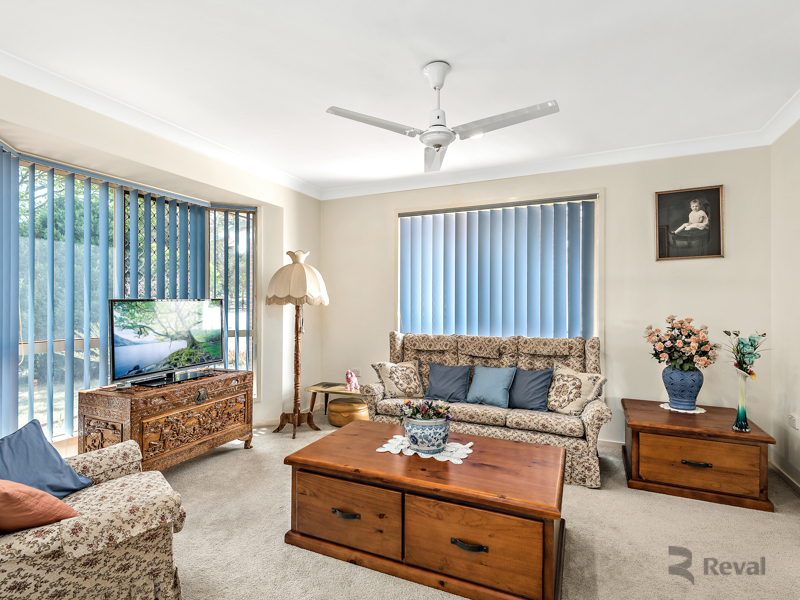 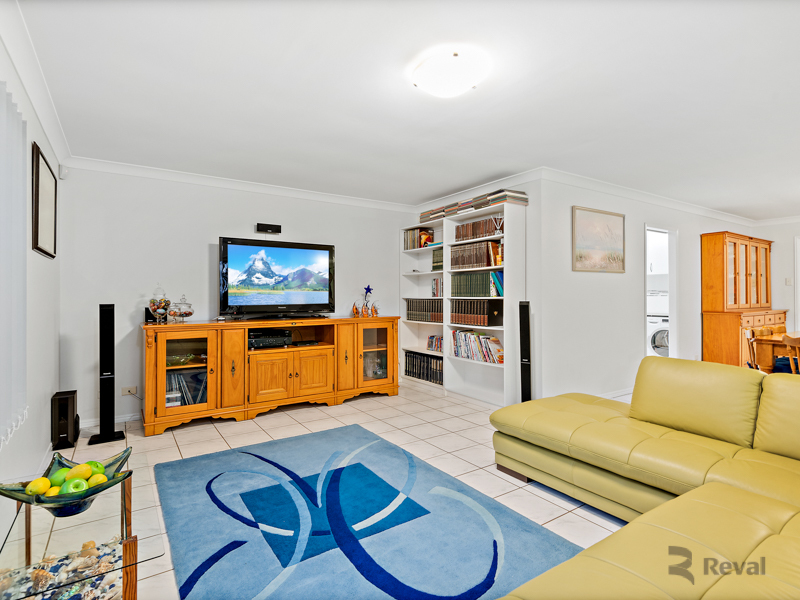 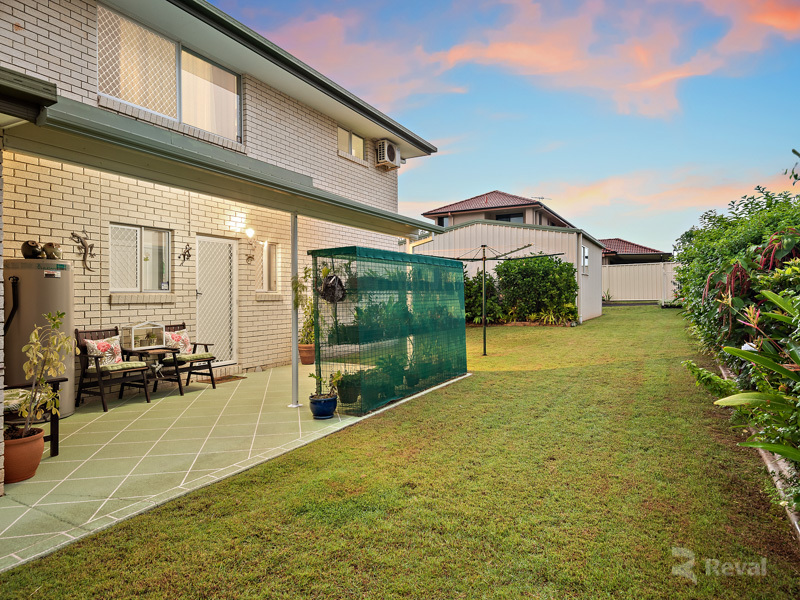 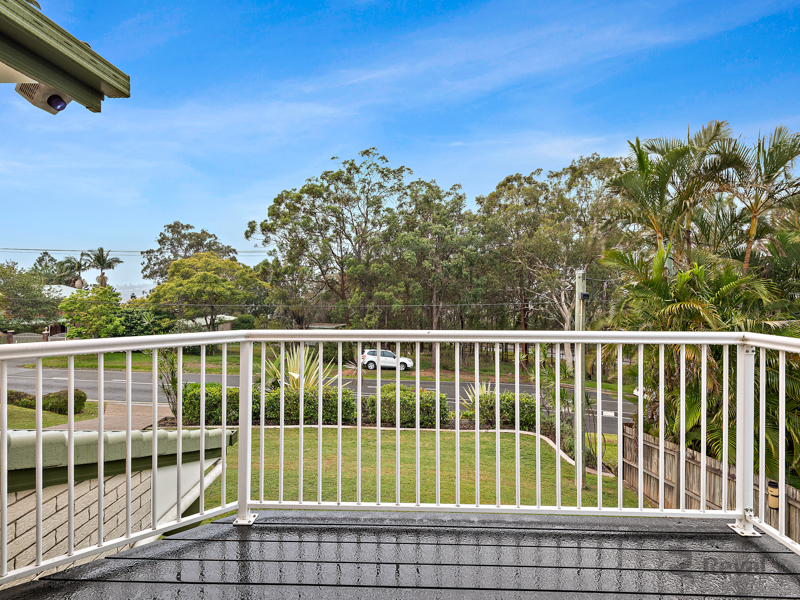 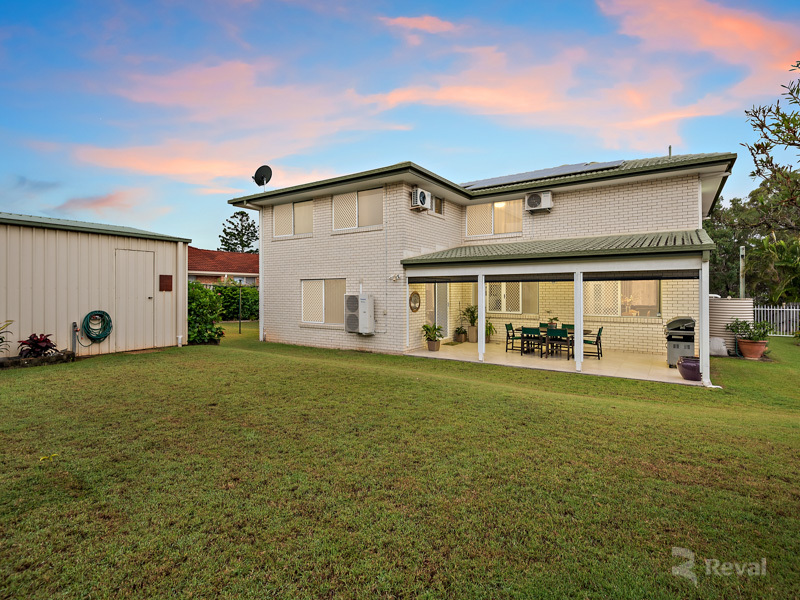 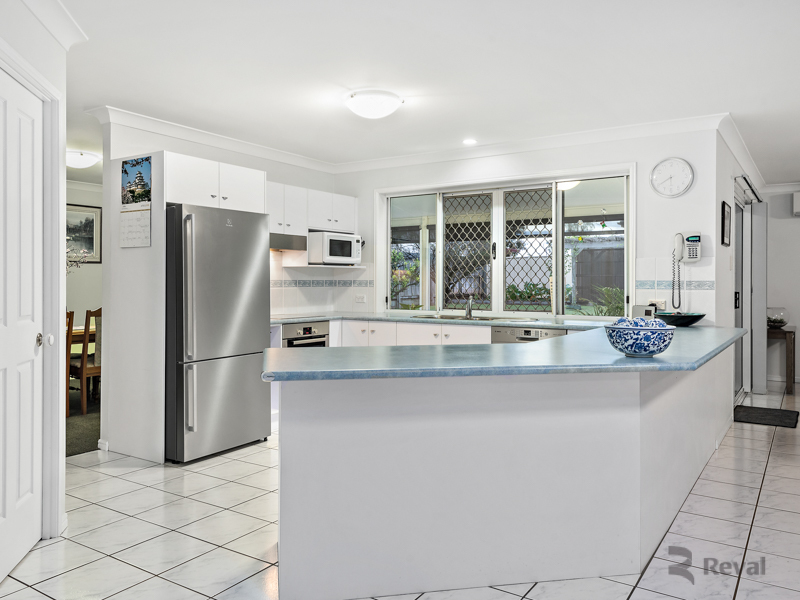 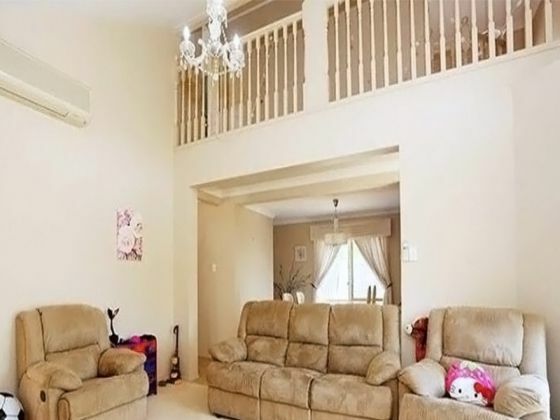 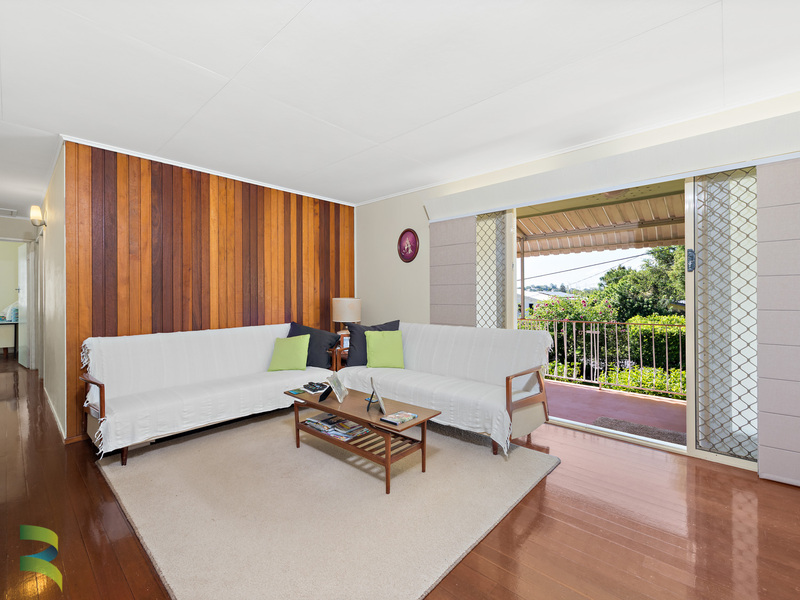 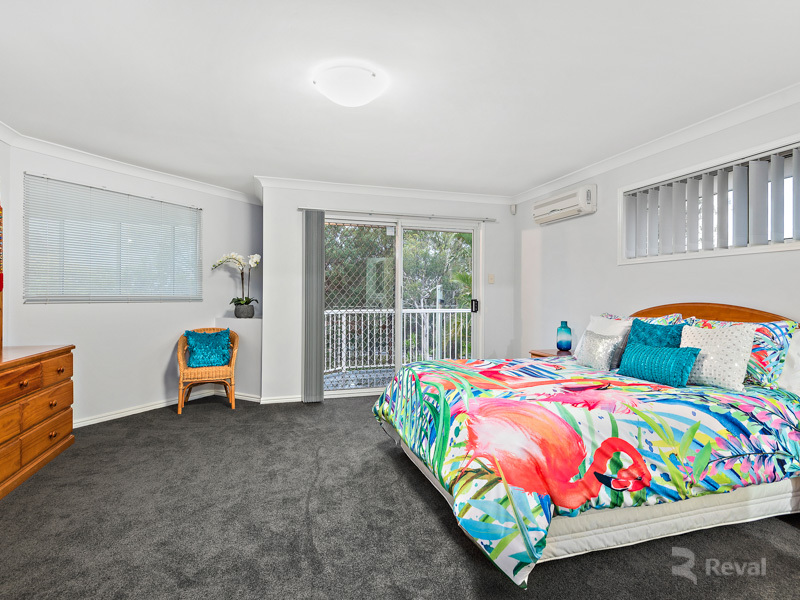 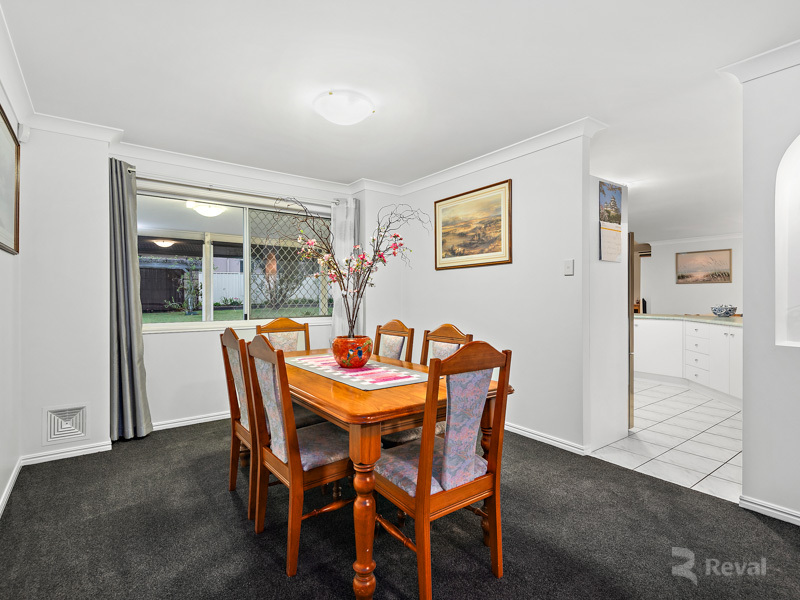 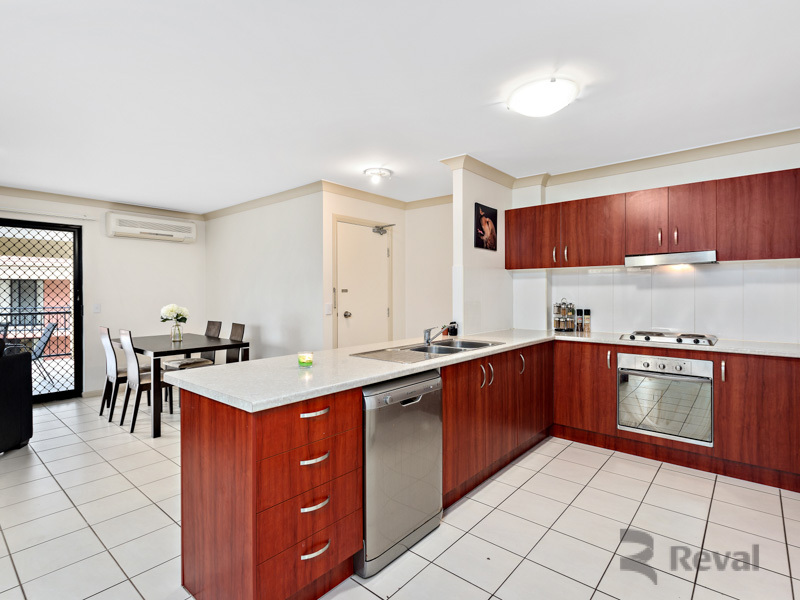 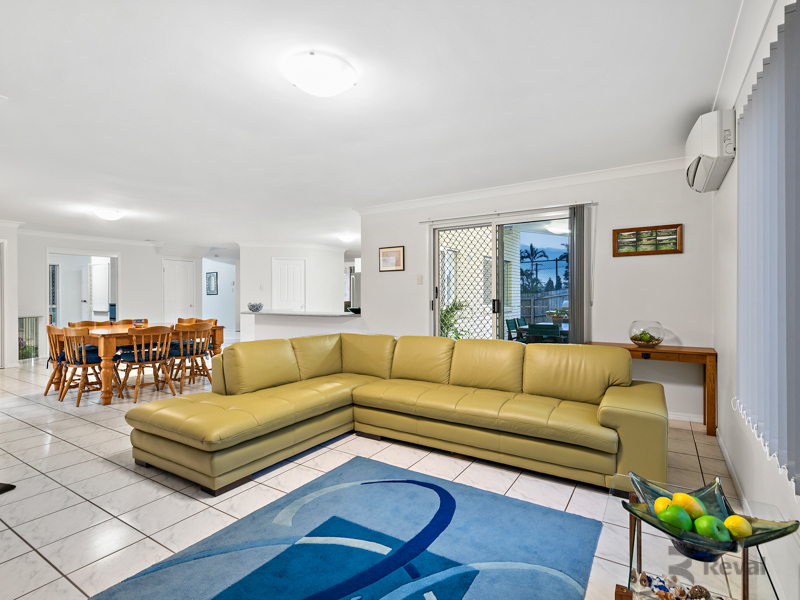 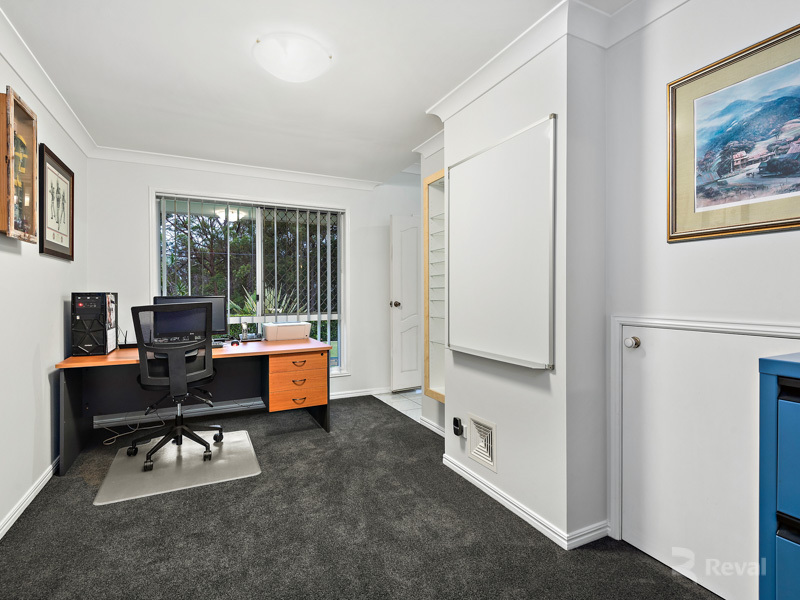 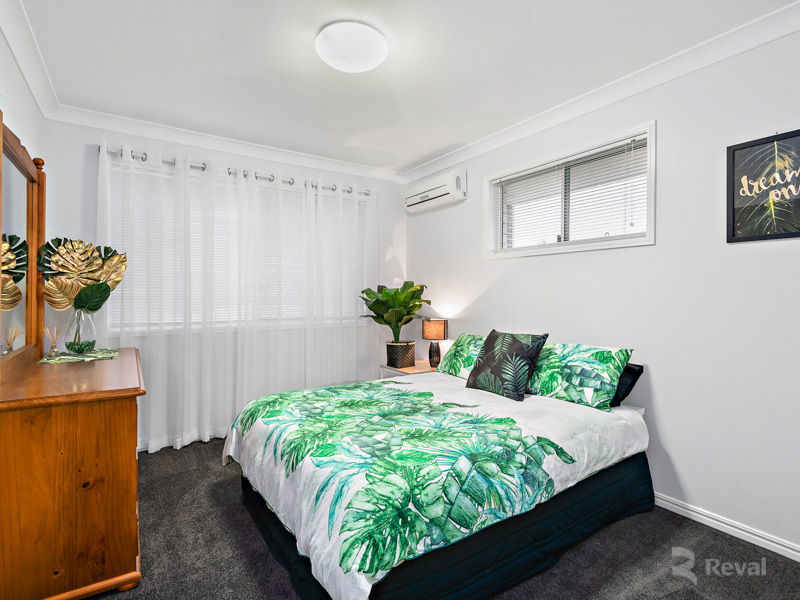 Situated in Kuraby, one of Brisbane’s fastest growing suburbs. 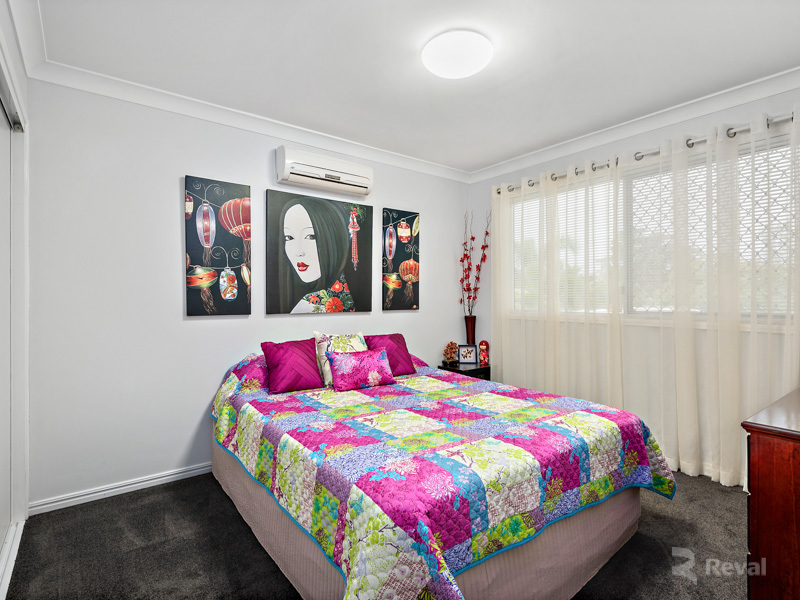 Just minutes from Westfield Garden City, Underwood Business Precinct and walking distance to Kuraby Primary and Svoboda Park.